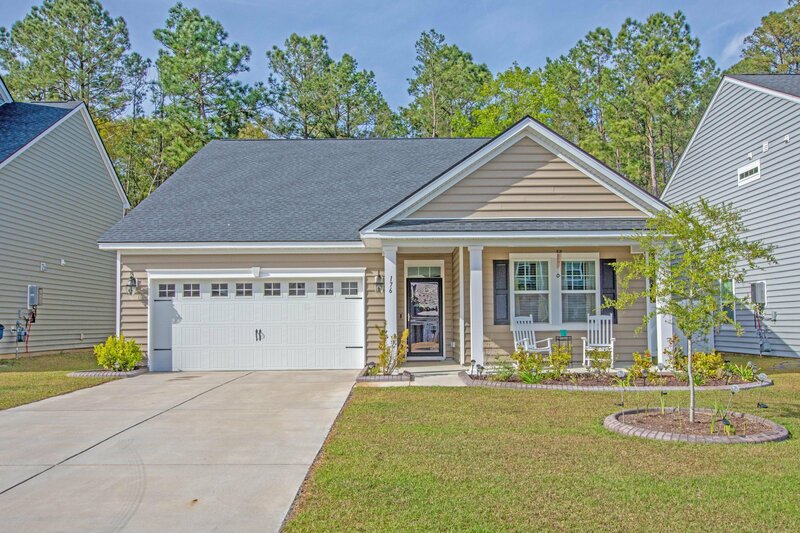 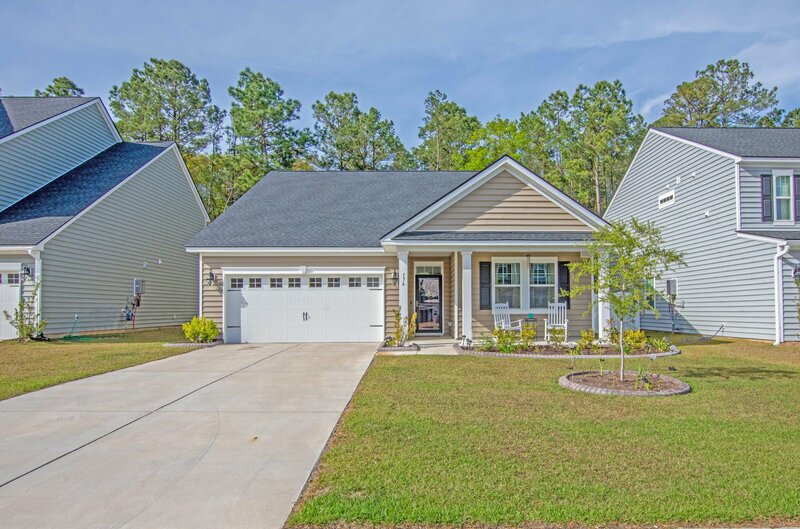 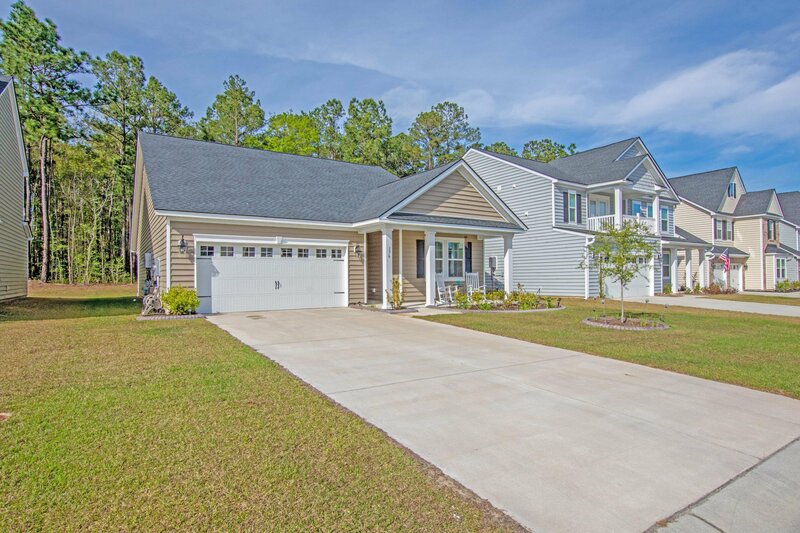 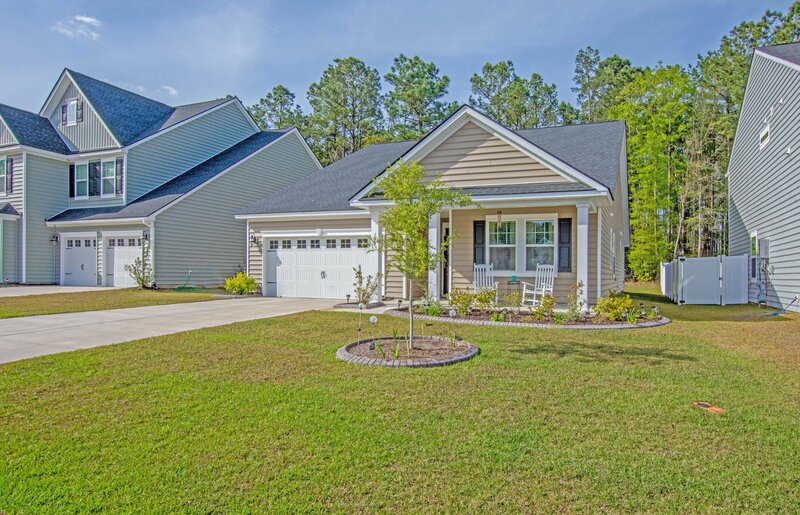 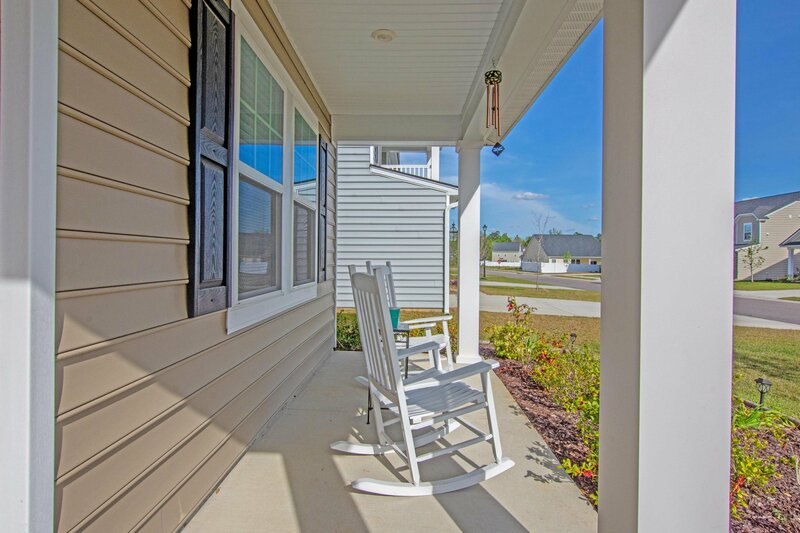 This Absolutely Gorgeous, Immaculate & Move-In Ready home is as good as NEW! 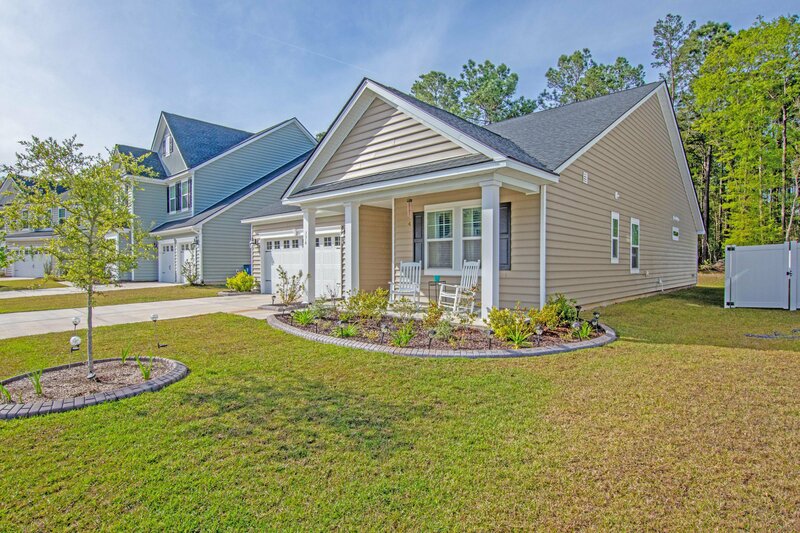 Built in 2017, you'll be hard pressed to find such a nice SINGLE-STORY home in a more quaint, quiet neighborhood. 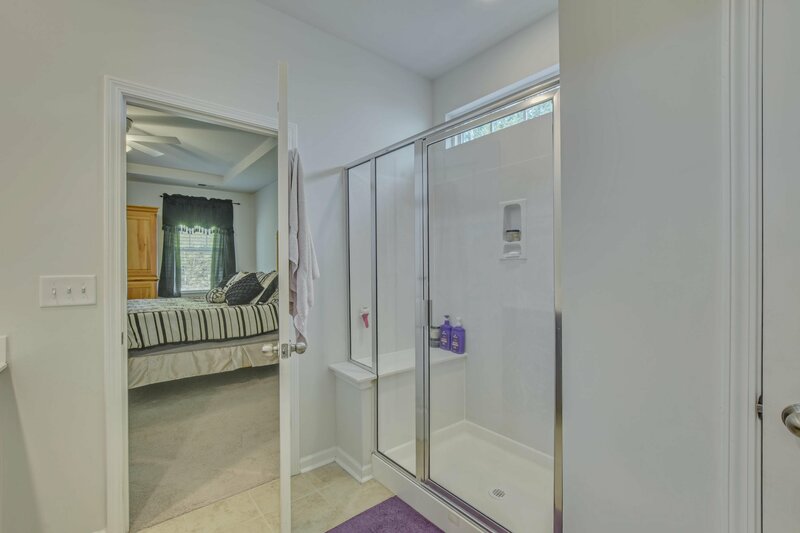 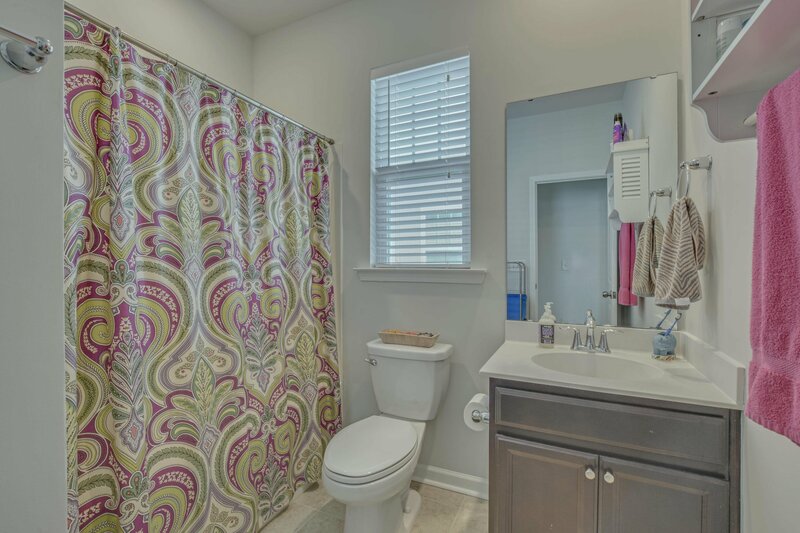 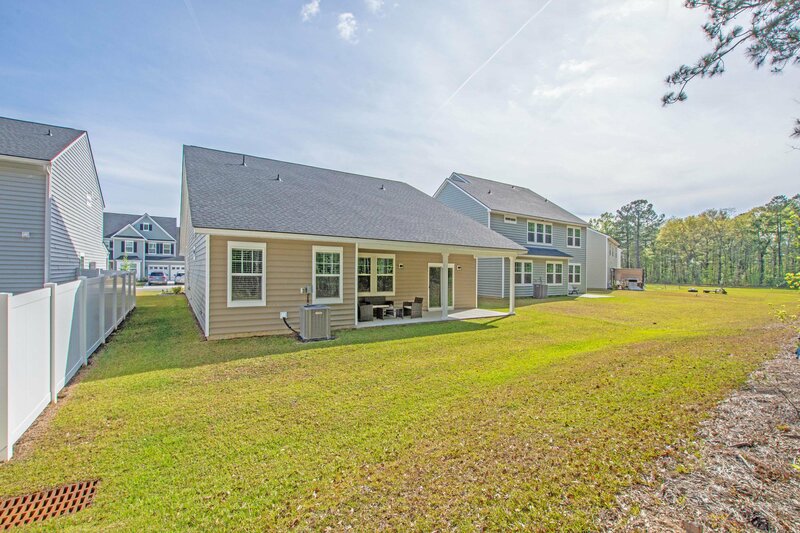 Situated on a peaceful street, it even has a wooded backyard with no neighbors behind! 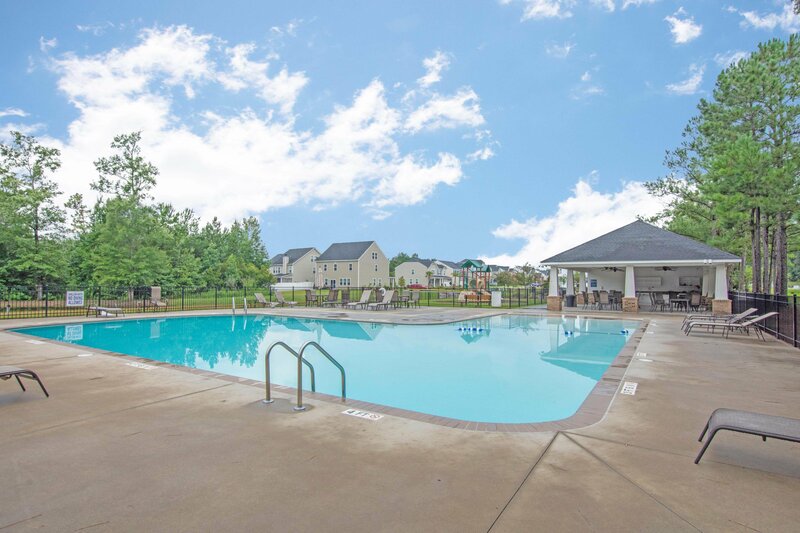 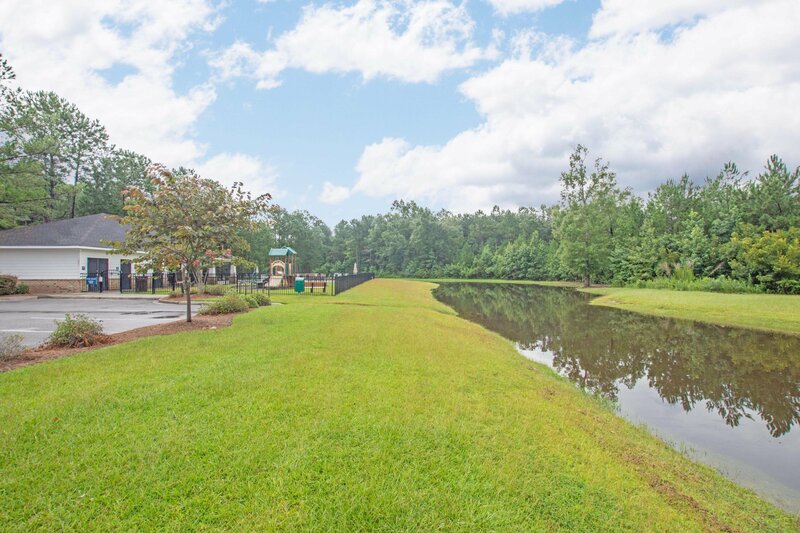 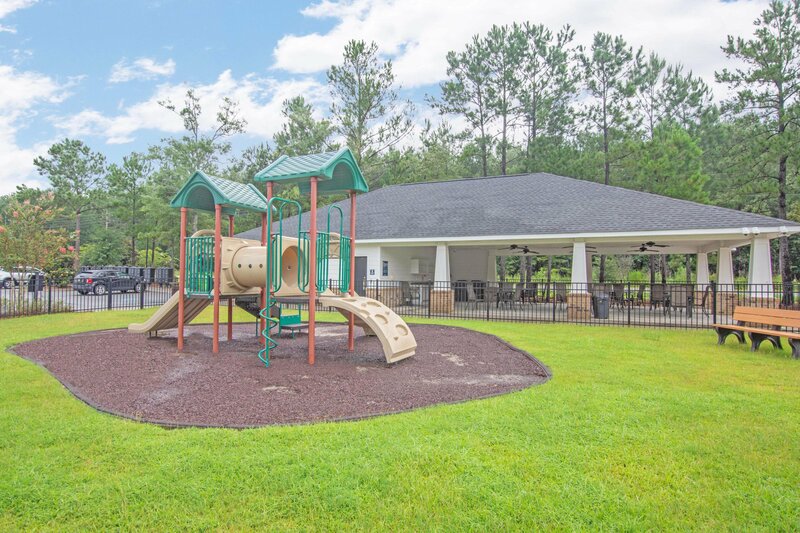 This sidewalk community is the perfect size & provides wonderful amenities such as a neighborhood pool, play park & jogging trails. 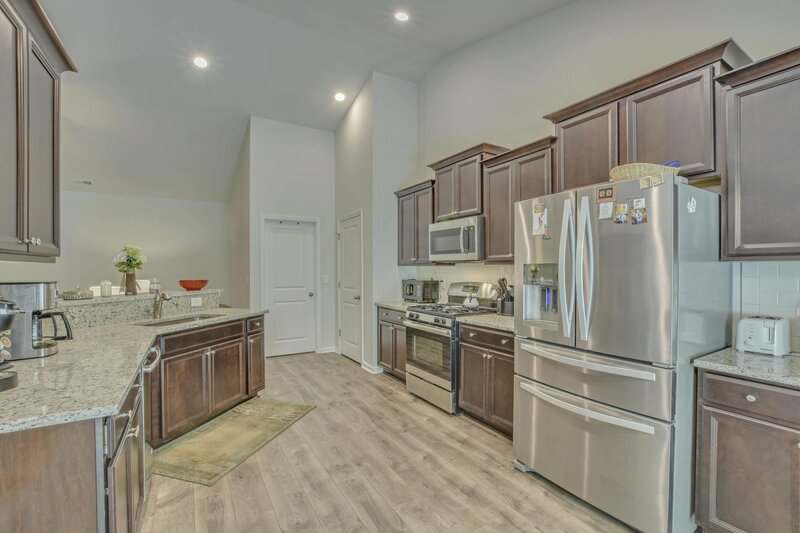 Inside, you'll find a pristine open-concept oasis with loads of upgrades beneath a soaring vaulted ceiling! 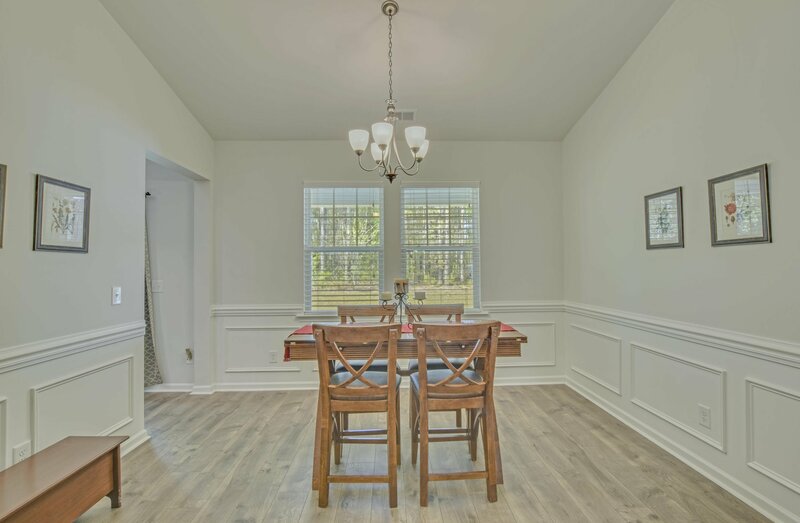 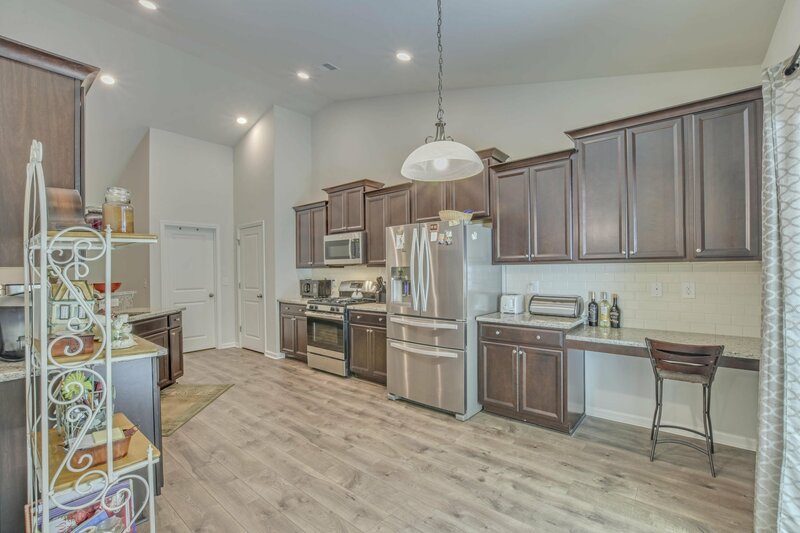 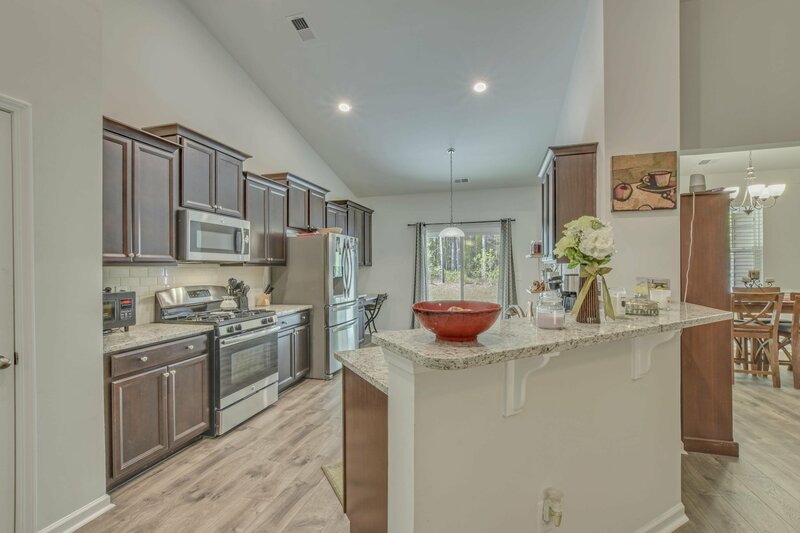 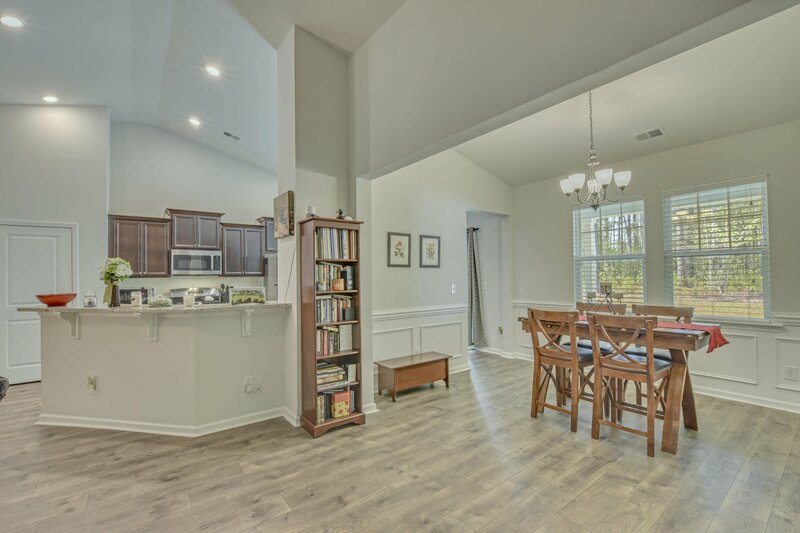 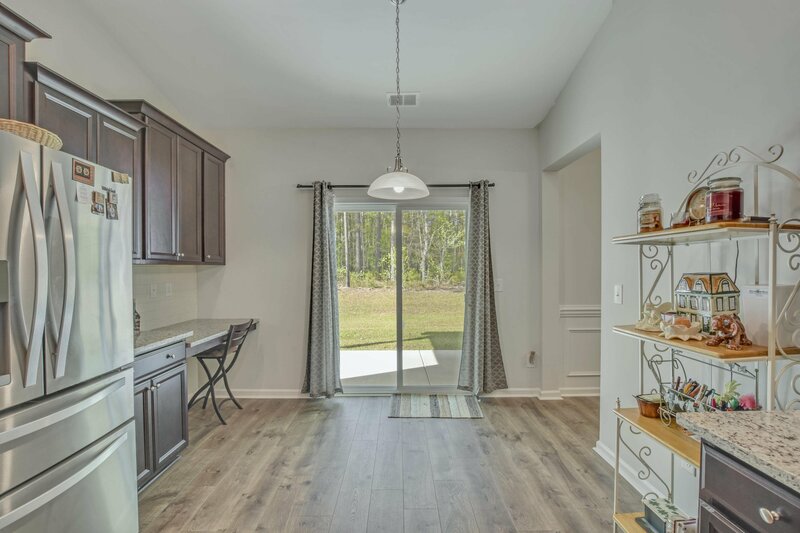 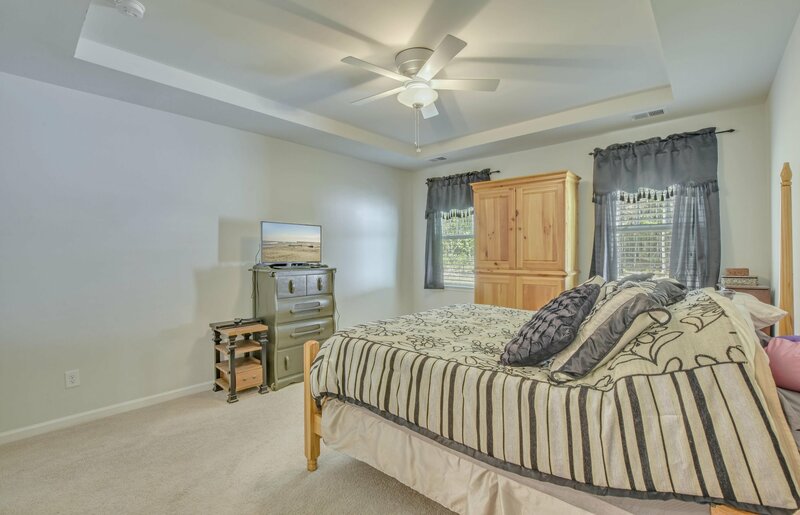 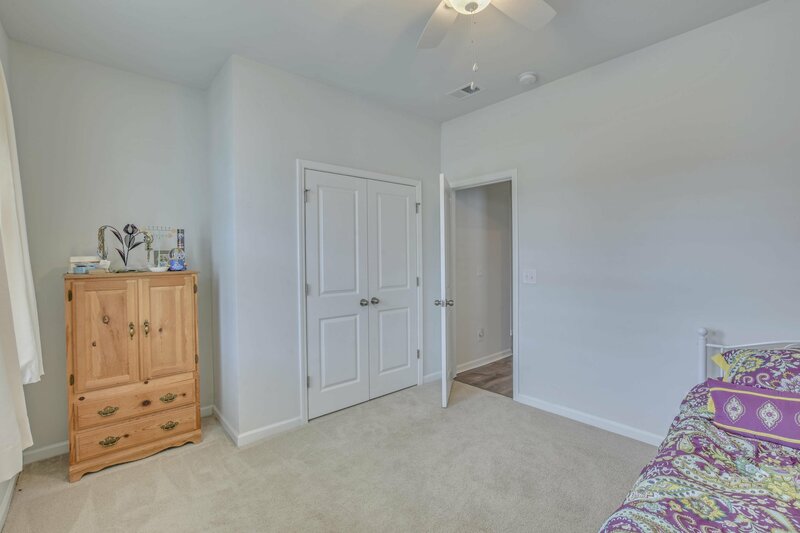 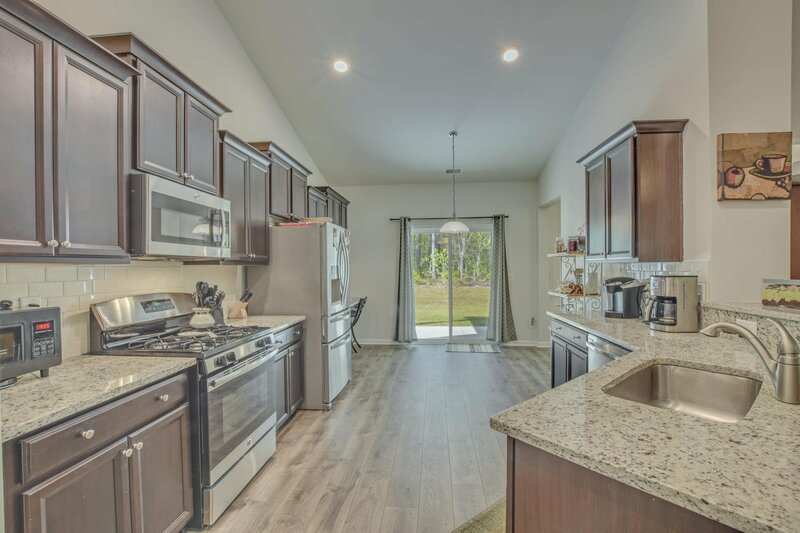 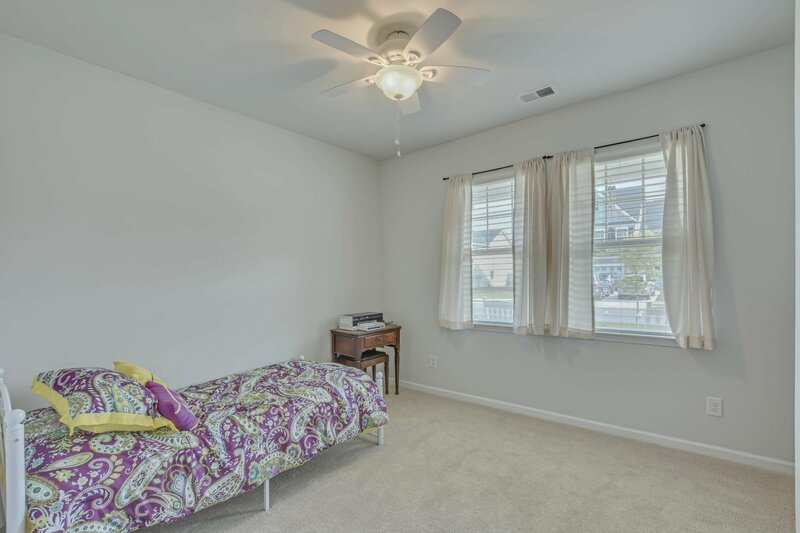 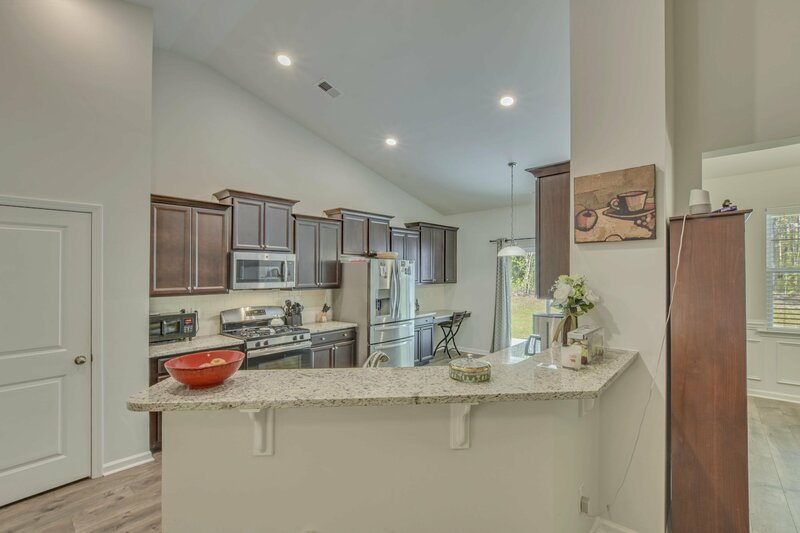 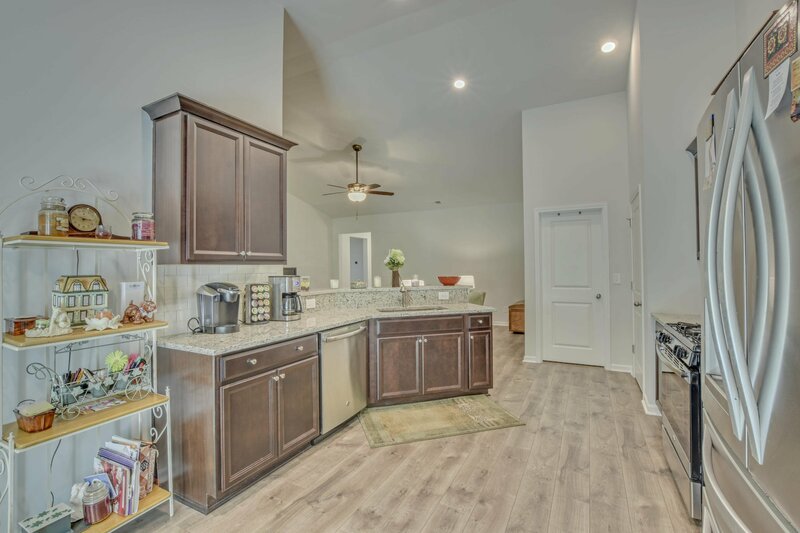 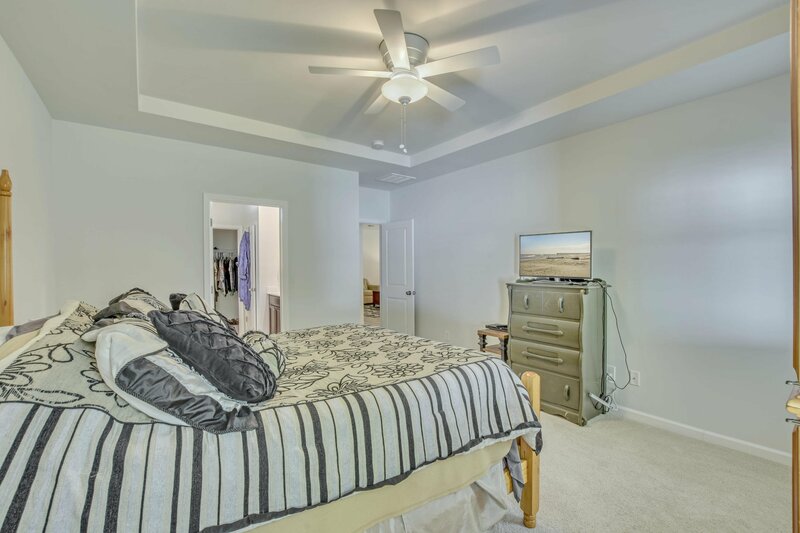 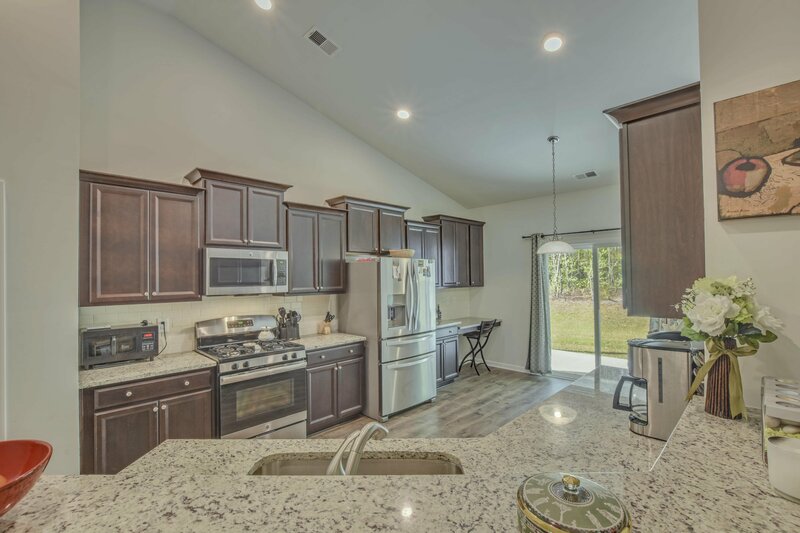 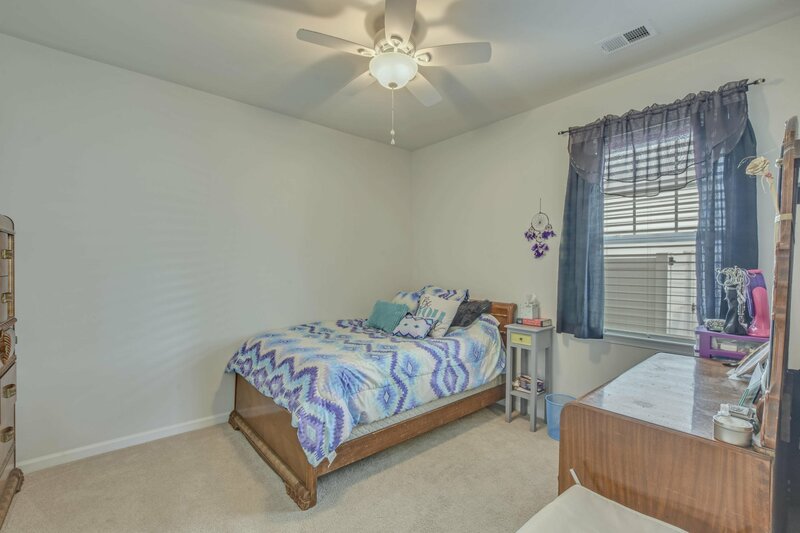 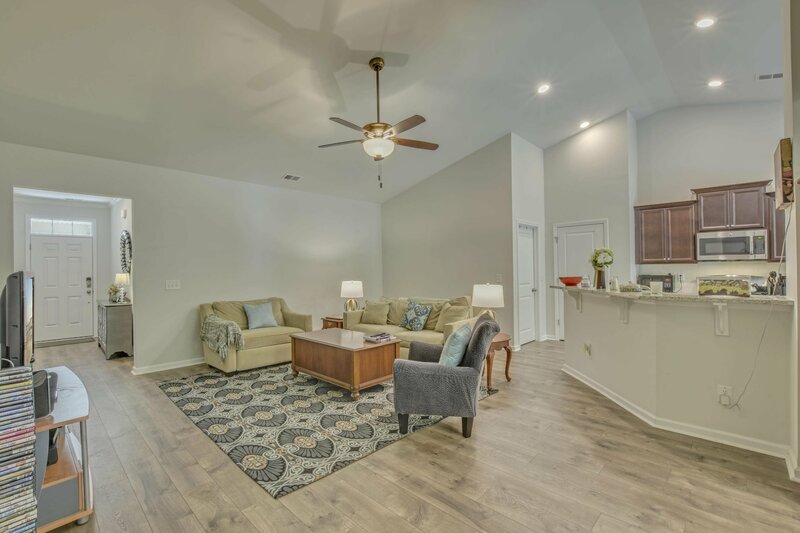 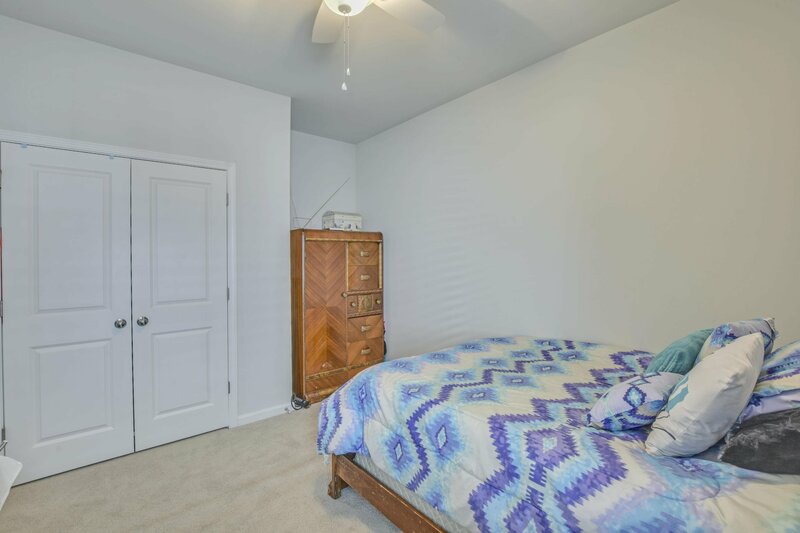 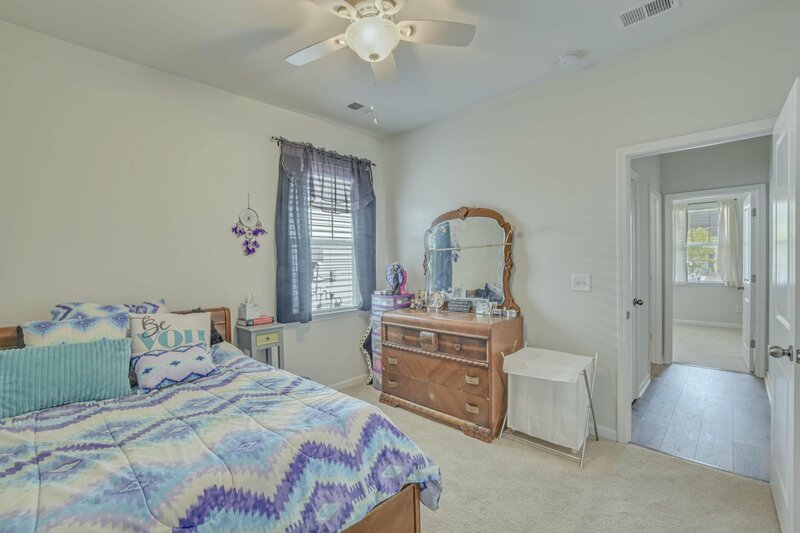 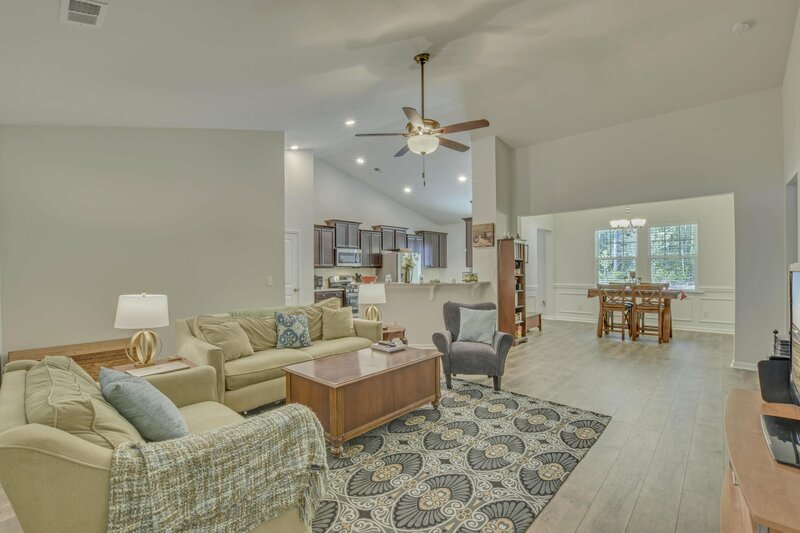 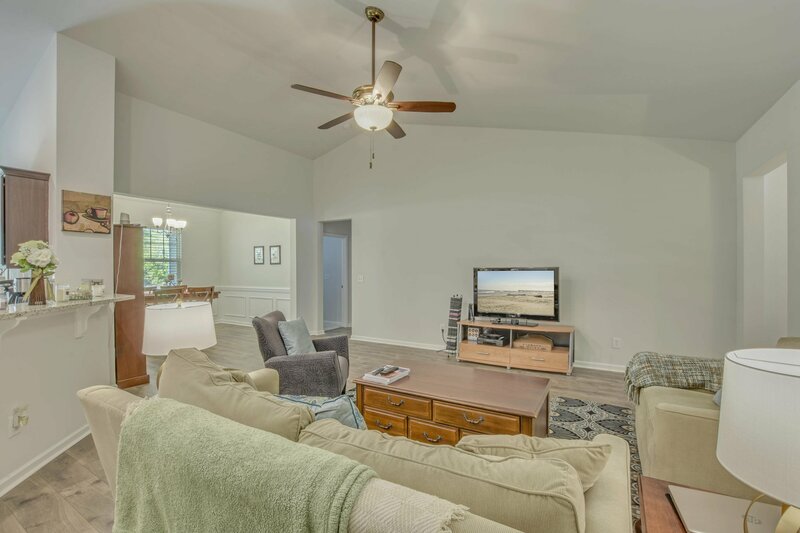 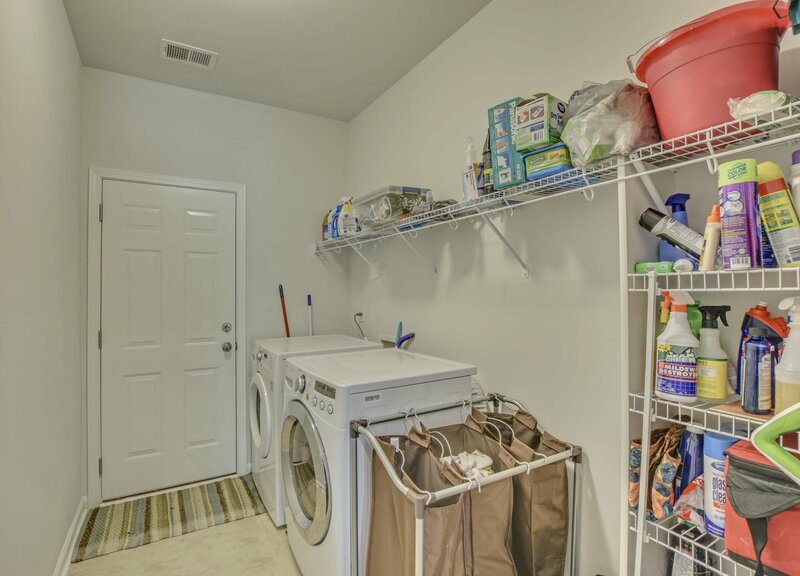 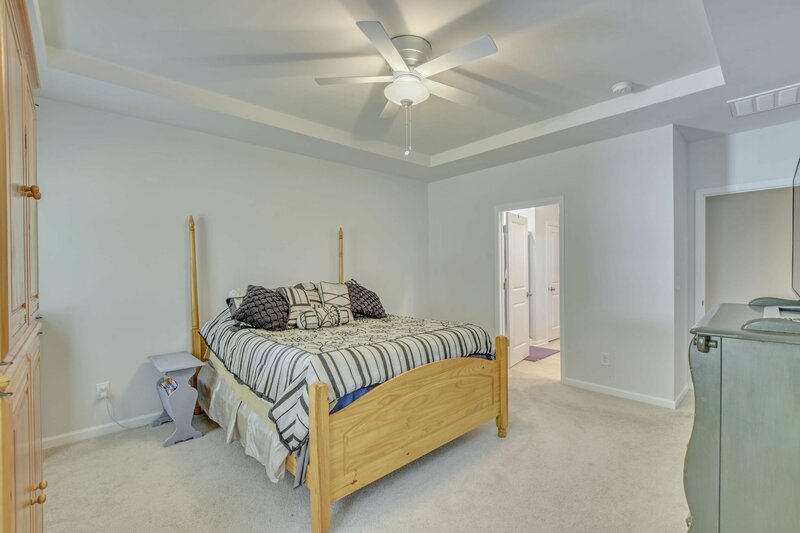 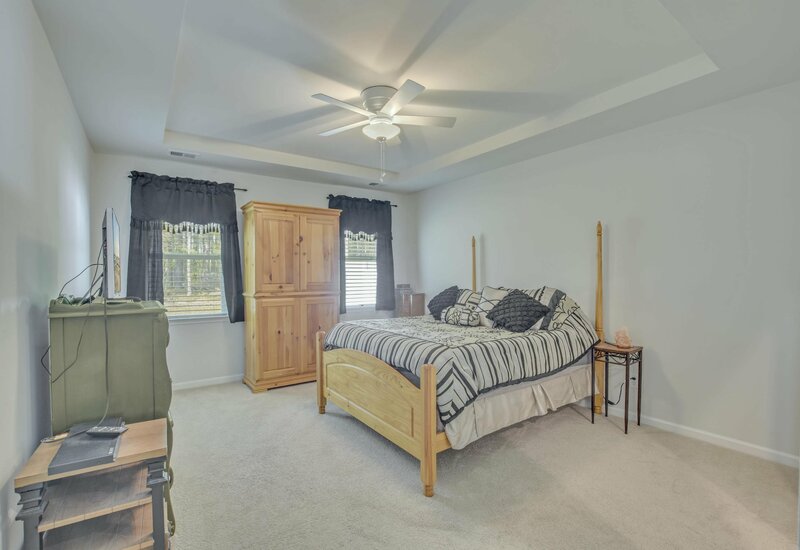 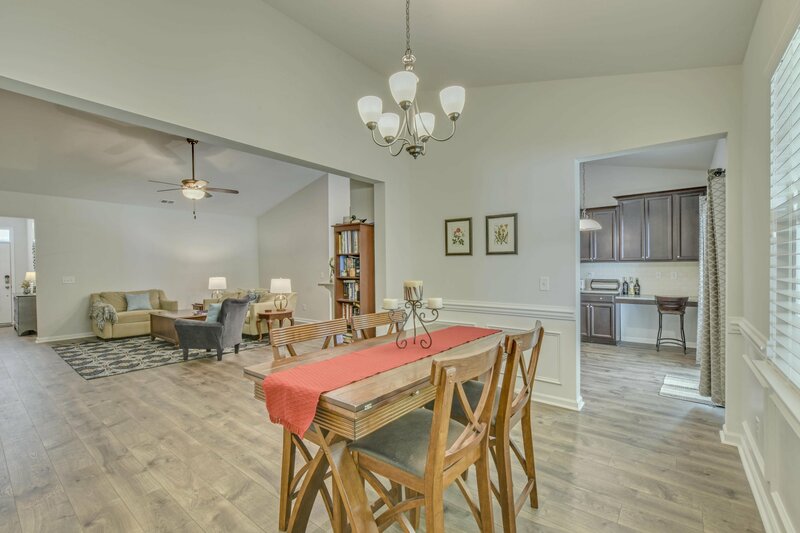 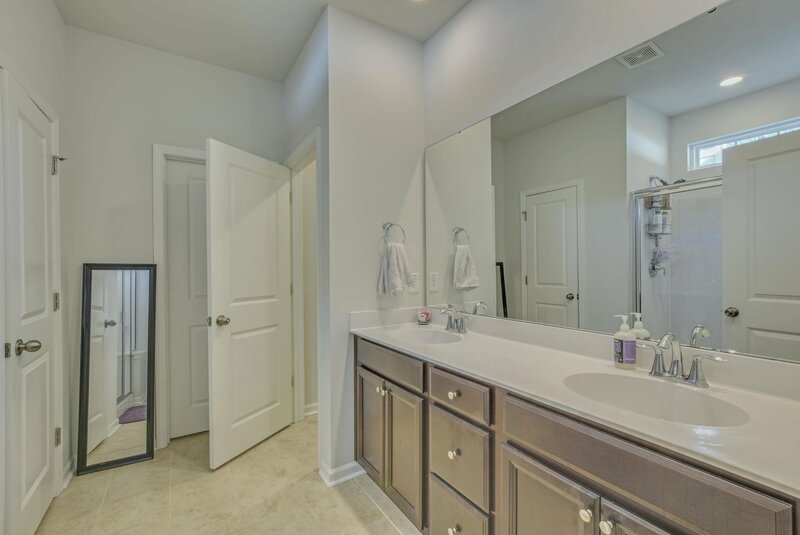 Beautiful & durable laminate floors run throughout the living areas & compliment many wonderful details: granite countertops, subway tile backsplash & stainless appliances in the kitchen, wainscoting in the dining area, crown molding in the foyer, tankless gas water heater & more! 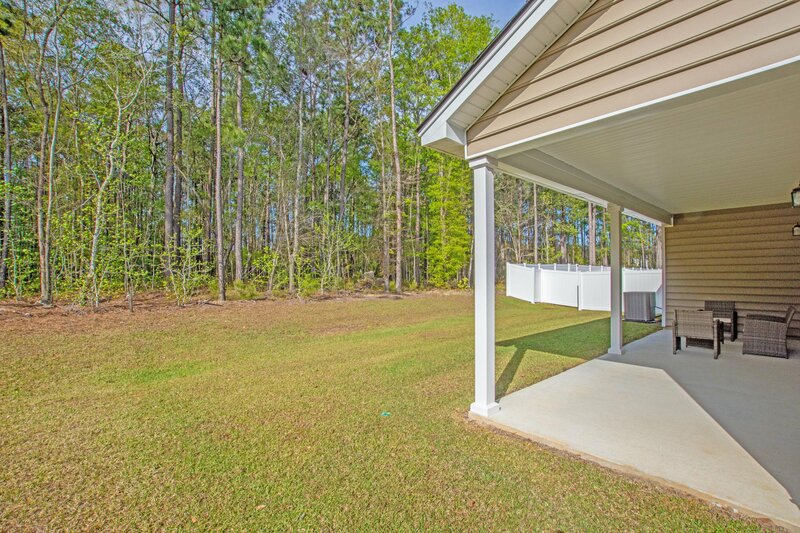 This really is an well-appointed of a single-story home that you will find in this area, in this price range! 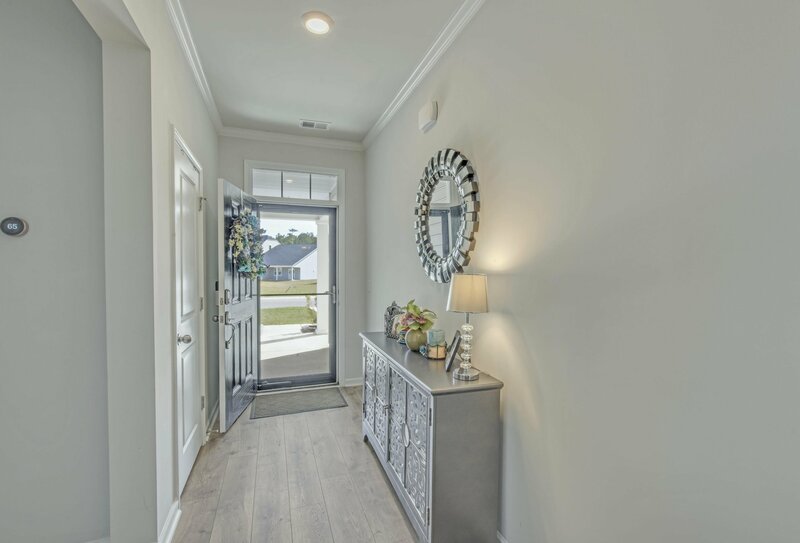 Everything inside is nice and new. 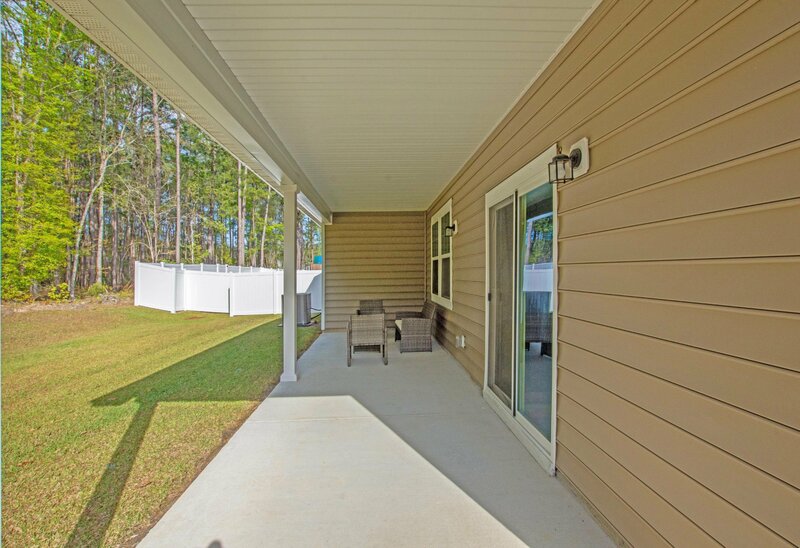 Plus, the 30-year architectural roof will keep your home safe and sound for many years to come. 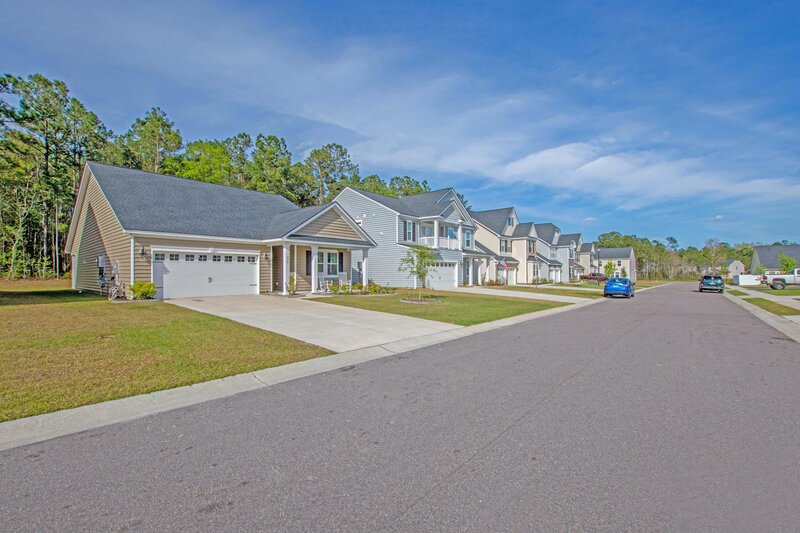 This home sits in the back of the community and has no real through-traffic - it essentially feels like a cul-de-sac. 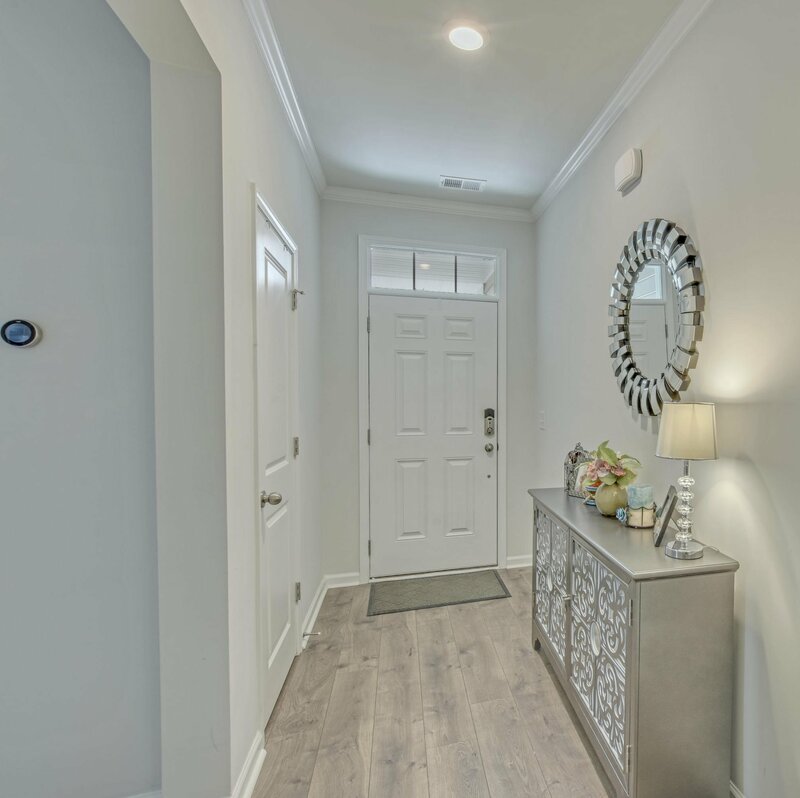 Not only is there a fantastic tankless gas hot water heater, the range uses gas and the home is also heated by gas - all of which is wonderfully efficient. 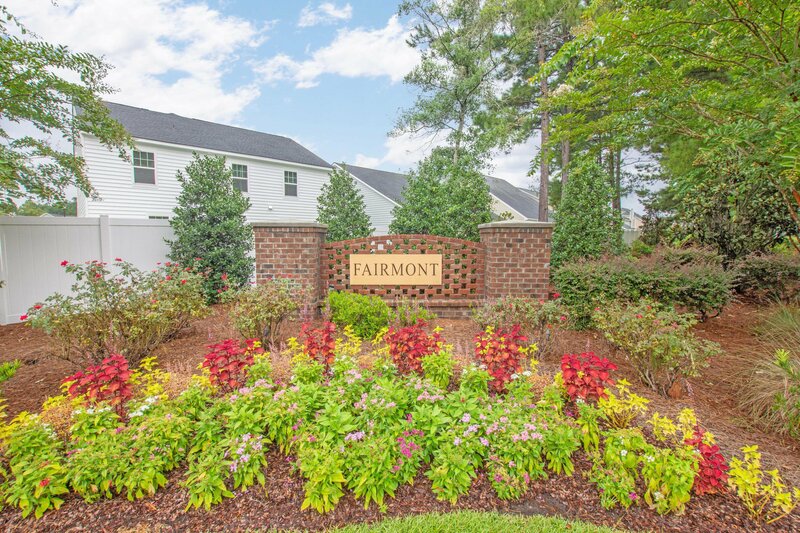 Fairmont South is a lovely community that provides easy access to many major workplaces including the Naval Weapons Station. 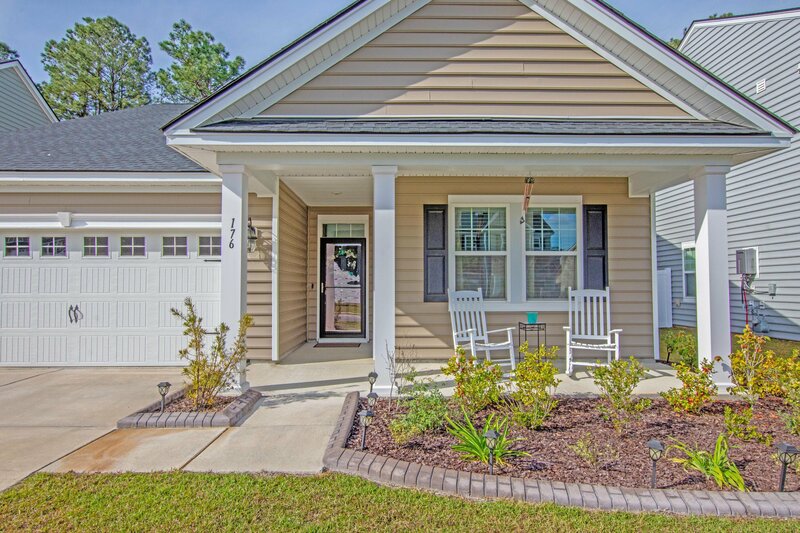 Listing courtesy of Agentowned Premiere Group.